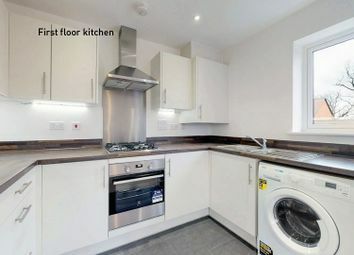 This 2-bedroom apartment features an en suite to bedroom 1, a modern family bathroom, an open-plan kitchen, living and dining area, and a balcony. 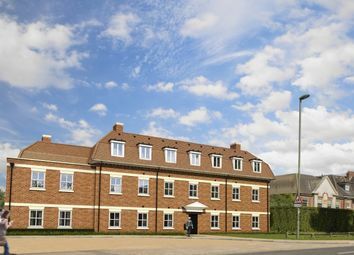 Apartment 1 (Plot 1 on site plan) is a one bedroom apartment situated on the ground floor with a south westerly aspect. 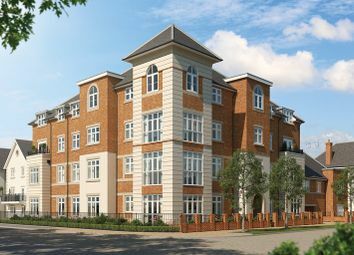 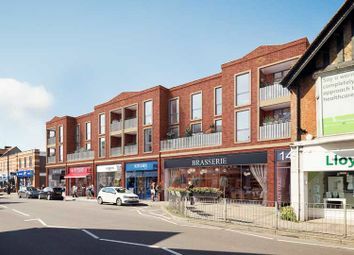 The Barrington is a 2-bedroom apartment that features an en suite to bedroom 1, a modern family bathroom, an open-plan kitchen, living and dining area, and a balcony. 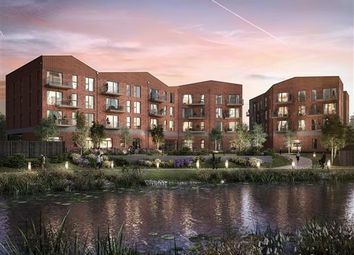 The Verity is a 2-bedroom apartment that features an open-plan kitchen, living and dining area, an en suite to bedroom 1, a contemporary family bathroom and a balcony. 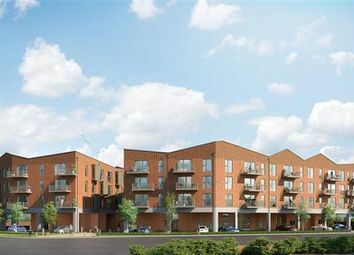 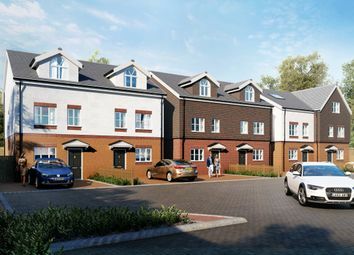 The Ames is a 2-bedroom apartment that features an open-plan kitchen, living and dining area, an en suite to bedroom 1, a contemporary family bathroom and a balcony. 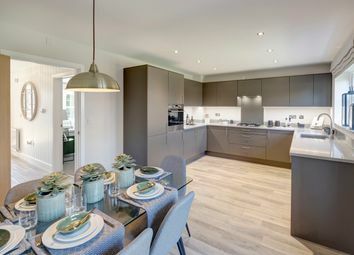 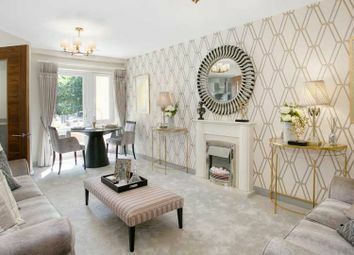 The Constantine is a 2-bedroom apartment that features an open-plan kitchen, living and dining area, an en suite to bedroom 1, a contemporary family bathroom and a balcony. 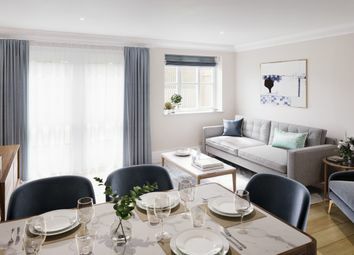 The Trueman is a 2-bedroom apartment that features an open-plan kitchen, living and dining area, an en suite to bedroom 1, a contemporary family bathroom and a balcony. 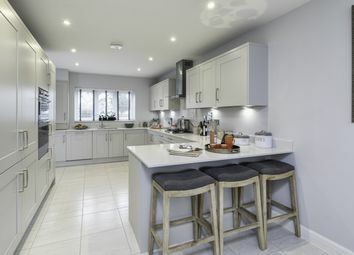 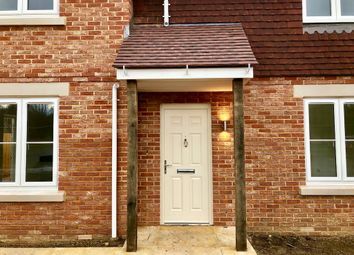 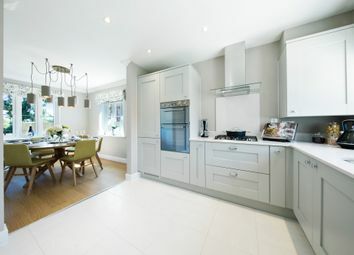 The Stork - a well thought out family home, with spacious kitchen dining area with integrated appliances, French doors opening onto the garden & parking. 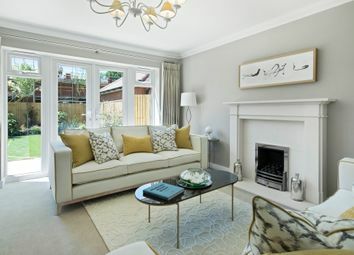 The Burleigh - Set over three floors this home benefits from the master bedroom and en suite set over the entire second floor, this property also comes with a garage. 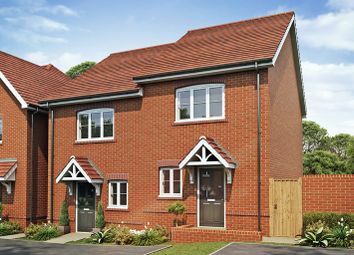 16 minutes to Guildford, 22 to Basingstoke and 28 to Wokingham by car! 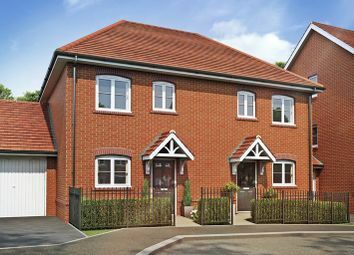 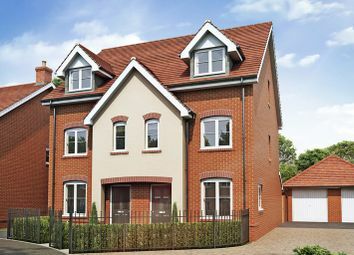 The Nightingale is a 3 bedroom detached house with curb appeal and a spacious integrated kitchen / dining room. 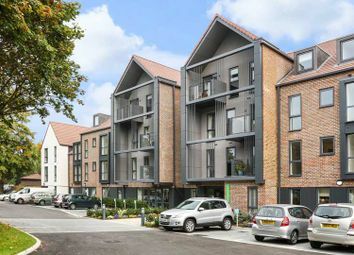 Apartment 2 is a one bedroom apartment situated on the first floor with a south easterly aspect.